Strip softboxes are often used as rim lights that effectively separate the subject from the background. They are also favoured by product photographers requiring a long and narrow reflection with soft edges. They are a great asset when you are shooting in a confined area. 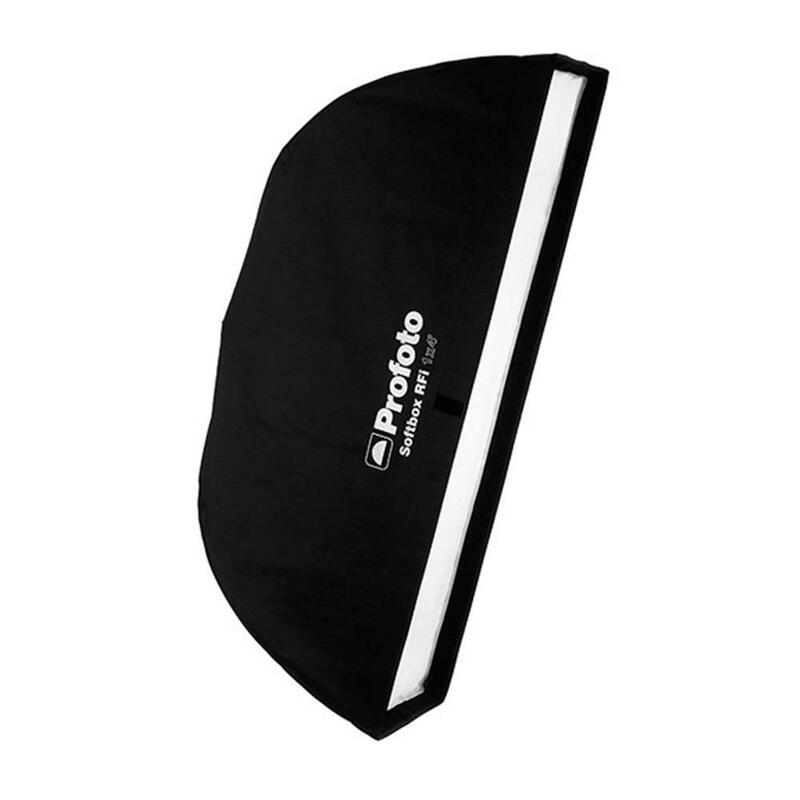 Optional Softgrid (Sold Separately) allows for even more precise light shaping. Color-coded speedrings and Velcro attachments result in hassle-free assembly and disassembly. Designed to withstand years of professional use.